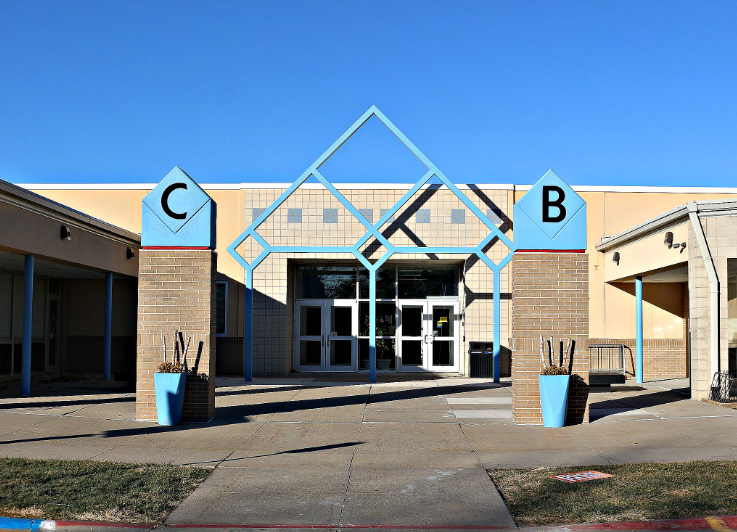 Cedar Bluffs High School is home to about one hundred 9th grade through 12th grade students. Students have a number of both core and elective classes available to them, and even have the opportunity to take dual-credit courses or online college courses. A study hall is a part of every student's day, where they receive assistance with academics and learn soft skills. CBHS is a one-to-one school, allowing each student the opportunity to enhance their learning through the use of a school issued laptop. CBHS also competes in the Nebraska Frontier Conference, which includes a number of athletics, activities, and clubs for students to participate in. Students in the high school complete hours of community service throughout the area, including neighboring towns, to continue to build skills and support local people and businesses.